Behind every great adventure lie tales yet untold! 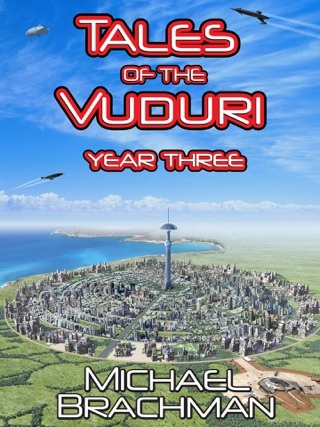 The Vuduri Companion is a collection of 29 short stories and one novelette about the astounding and amazing 35th century world of Rome’s Revolution. 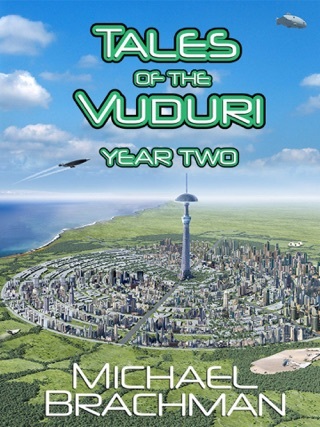 Each chapter offers exciting backstories and fascinating glimpses behind the scenes of the people, places and technologies which inhabit this brave new world. 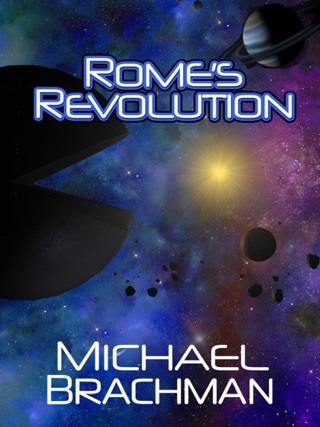 Also included is the original 1973 version of VIRUS 5, the precursor to Rome’s Revolution. This first draft was written over 40 years ago and it is both interesting and quite amusing to see what elements were retained and which were discarded leading up to the modern version. 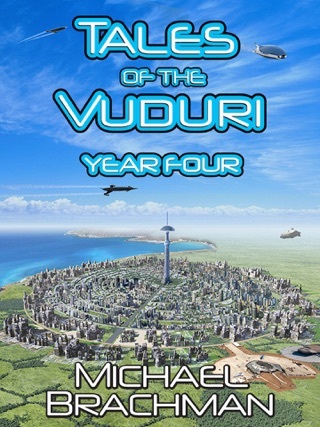 In addition, this book contains two brand new short stories written exclusively for this volume entitled “The Invisible Man” and “The Immortals”. “The Invisible Man” tells the tale of the scientist who invented electro-gravity and the dark matter diode which lies at the heart of the Casimir Pump and the PPT star-drive. “The Immortals” continues the adventures of Rome and Rei the day after they discover they have been granted virtual immortality. 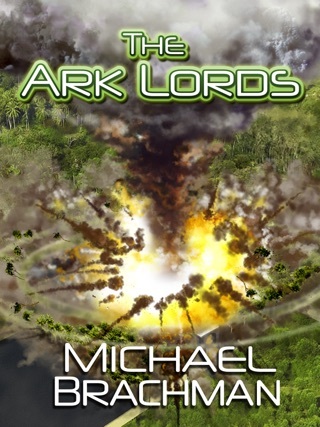 This volume should appeal to all fans of Rome’s Revolution, The Ark Lords, Rome’s Evolution and The Milk Run who are always looking to learn more. 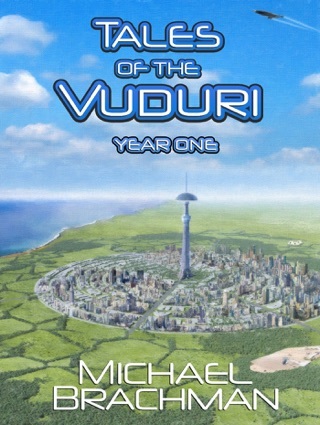 So pick up a copy of The Vuduri Companion and take a trip back to the fascinating, eye-opening 35th century. You’ll love what you find there.